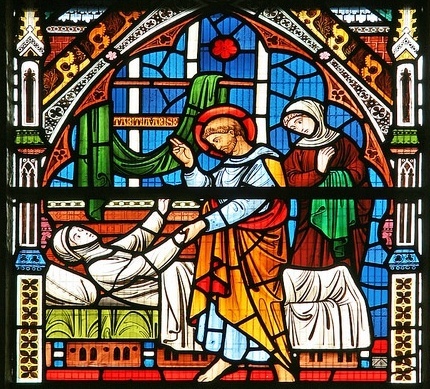 The Anointing of the Sick “is not a sacrament for those only who are at the point of death. 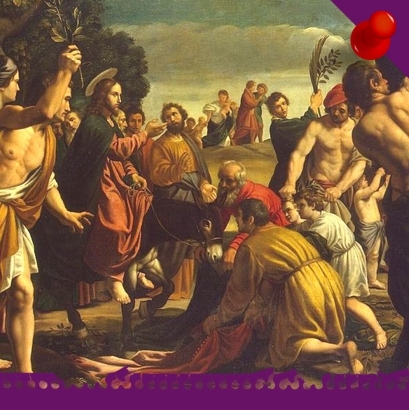 Hence, as soon as anyone of the faithful begins to be in danger of death from sickness or old age, the fitting time for him to receive this sacrament has certainly already arrived.” (Catechism of the Catholic Church, 1514). If a sick person who received this anointing recovers his health, he can in the case of another grave illness receive this sacrament again. If during the same illness the person’s condition becomes more serious, the sacrament may be repeated. It is fitting to receive the Anointing of the Sick just prior to a serious operation. The same holds for the elderly whose frailty becomes more pronounced. (Catechism of the Catholic Church, 1515). Only priests can administer the sacrament of anointing. If a family member or parishioner you know is unable to come to church due to illness or being homebound, please call the office, 305-444-8363, and a Eucharistic minister will bring him/her communion.